A 60,000 sq. 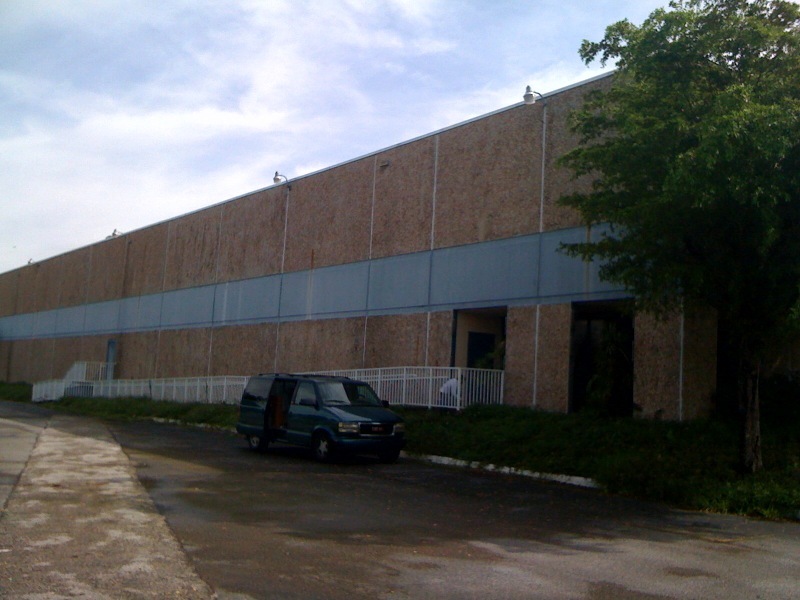 ft. warehouse building at 7379 NW 31st Street sold last week for $4,750,000 (or about $79 psf). The warehouse is a “Class B” property with dock height loading, heavy electric, fully sprinklered and the Miami warehouse was full air conditioned. The Property was foreclosed on by the lender, Great Florida Bank, then placed on the market for sale. The new owner is Martinez Distributors and they are in the food distribution business. 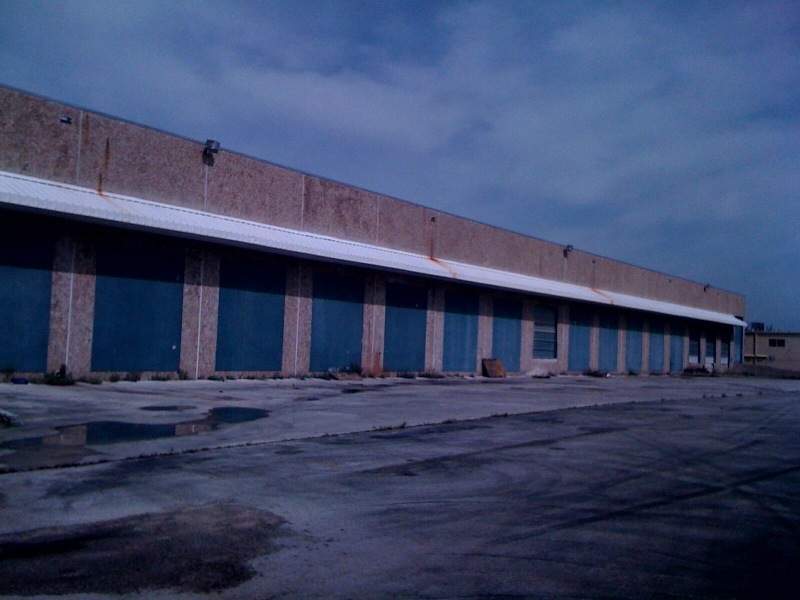 ComReal represents several other warehouse buildings in the Airport West & Doral neighborhoods for lease and/or sale. Please contact us anytime or visit my personal website at www.EdwardRedlich.com for more information. Thank you very much. Note: ComReal was not involved in this transaction. This is public information on Miami’s industrial real estate market.